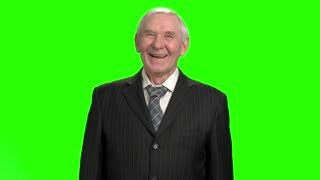 Portrait of old doctor laughing, slow motion. Senior doctor heartily laughing out loud and holding stomach, slow motion. Beautiful girl laughing out loud, slow motion. Young adorable woman portrait. 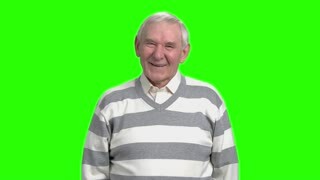 Green hromakey screen background for keying. 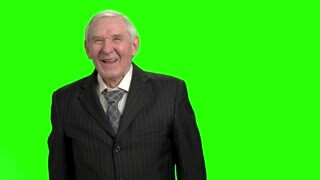 Laughing old man facial expressions, slow-motion. 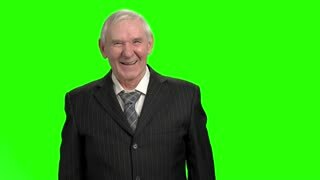 Old man laughing out loud against green hromakey background for keying. 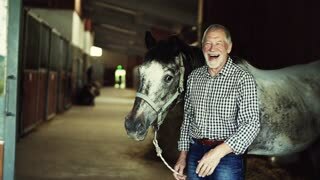 A laughing senior man standing close to a horse in a stable, holding it. Slow motion. Senior politician laugh out loud, slow-motion. 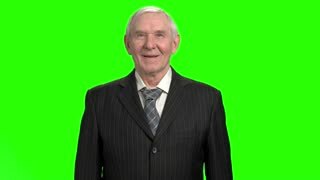 Old rich businessman chortling against green hromakey background.